Sher Lama (born January 9, 1973) is a Hong Kong cricketer who has played one One Day International and four ICC Trophy matches for Hong Kong. His only One Day International saw him hit 16 unbeaten runs against Bangladesh at the 2004 Asia Cup from number nine in the batting order, which was the second-highest score of the Hong Kong innings. However, it did not prevent him being left out of the second match against Pakistan. 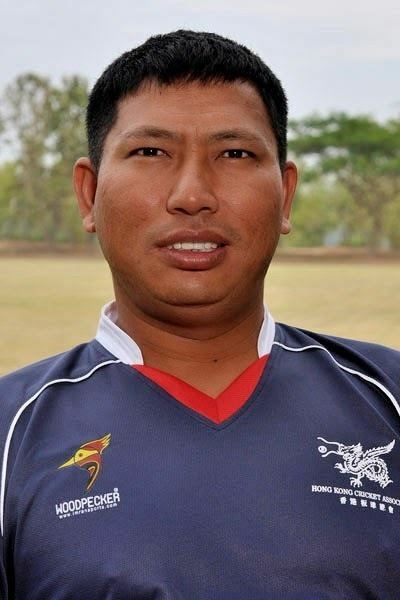 Lama also played four matches at the 2001 ICC Trophy, scoring 38 runs with a highest score of 19 (against United States) and bowling 16 overs without taking a wicket.